Young Magic’ long-awaited debut album, Melt, is out on Carpark Records February 14th and brings with it more of the band’s prismatic magical sound. 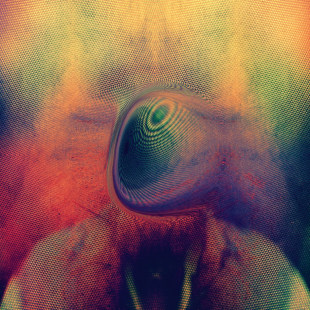 The record does feature some previously released tracks — like Night In The Ocean and You With Air (for which we love desiger Leif Podhajsky’s cover art) — but this album, as a whole, feels like great romantic ocean swells, with the moonlight collecting and dispersing on their surfaces again and again. One listen to the introduction track “Sparkly” should, at the very least, entice you into diving into more. 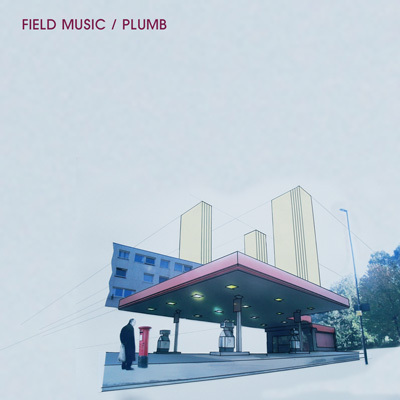 Yet another album to come out February 14th, 2012 (a big day for the music world, it seems) will be Field Music’s upcoming record, Plumb. Stream it now in its entirety, on NPR! Plumb is no double-disc feature like the band’s last album, Measure (thank God, although Measure had its moments of brilliance)… but expect more of the same indie pop catchiness Field Music has brought before, emphasis on rad basslines and plenty of falsetto.